Are you a larger group? Are you planning a celebration with family and friends or a corporate event in the snow – and would like to have the place to yourself? Then why not rent Thurnher’s Alpenhof with its 38 rooms and suites exclusively! 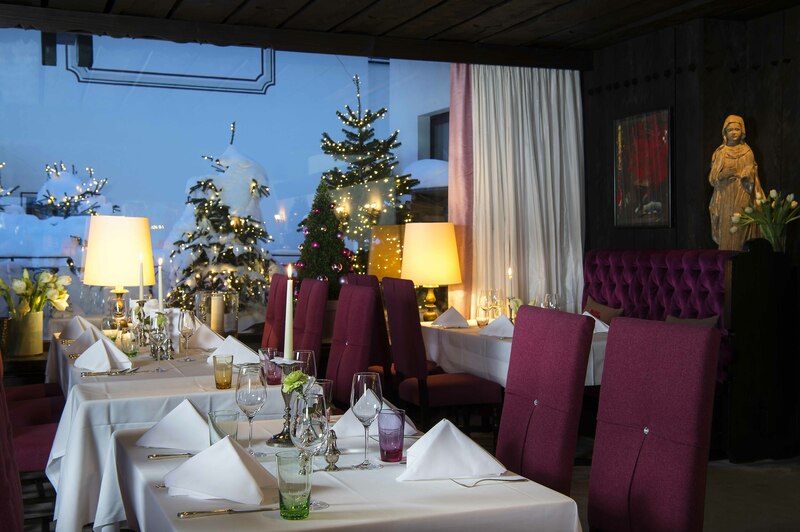 In the pre-season and post-season we offer the unique opportunity to have our chalet hotel entirely to yourselves for a few days: enjoy the intimacy with your guests and decide yourself about the menus, the service and the leisure programme with out ski guide! For detailed information please contact our reservations department by sending an e-mail to mail@thurnhers-alpenhof.com.